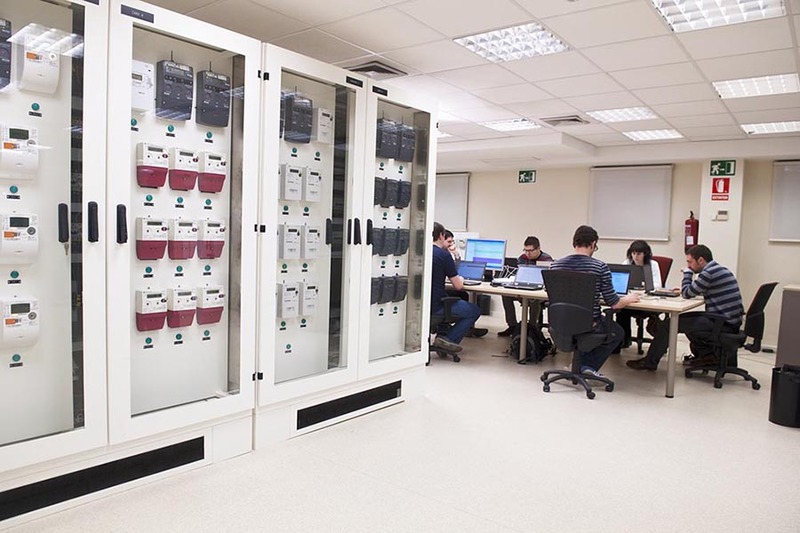 The Grid Integration Laboratory (LINTER) is the first in Spain engaged in the development of technologies being applied to the roll-out of smart grids. 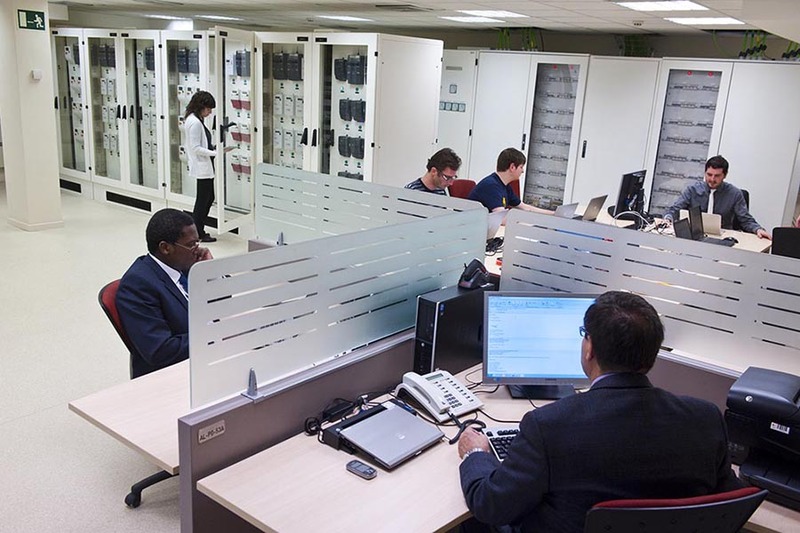 LINTER was opened in Madrid in May 2012 at one of the nerve centres of the UFD power grid and close to the company’s Grid Operation Centre. 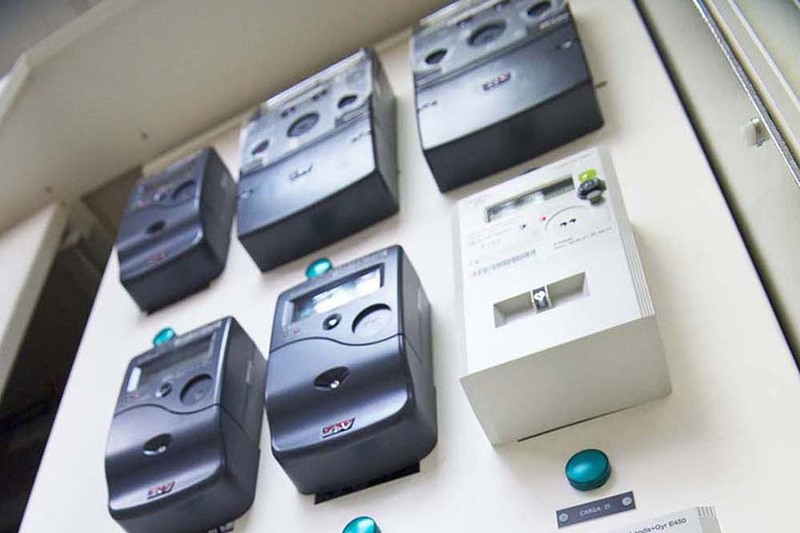 Since it was opened, technology experts from all over the world have worked at this laboratory, which can be used by all stakeholders involved in the development of smart grids. Testing out new equipment and updating firmware, approval tests etc. simulating various grid topologies, creating scenarios for researching detected anomalies, monitoring equipment performance etc. 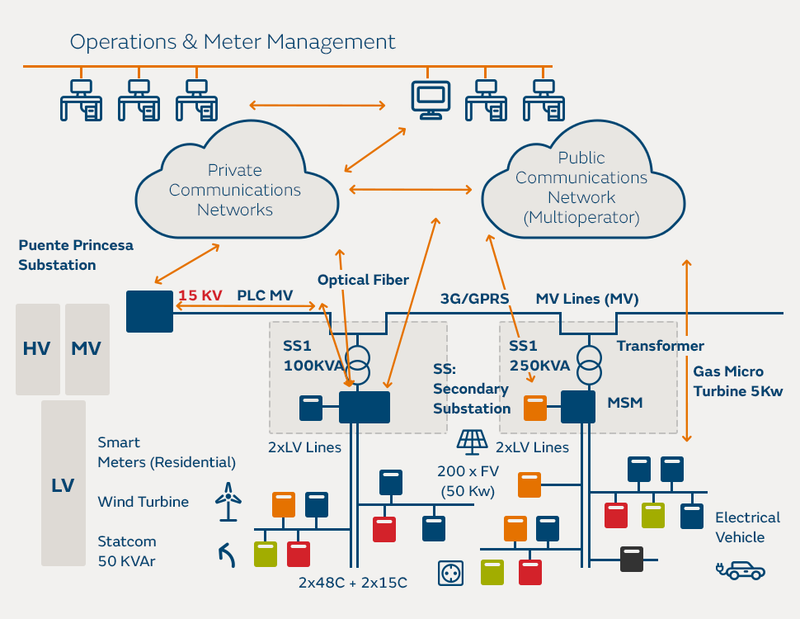 Managing the connection of solar panels and wind turbines, electric-powered vehicles, batteries, investors etc. Recharge points for electric vehicles. Screened electric and data cables. The communications technologies and services of those that can be put at the service of the low-voltage grid. 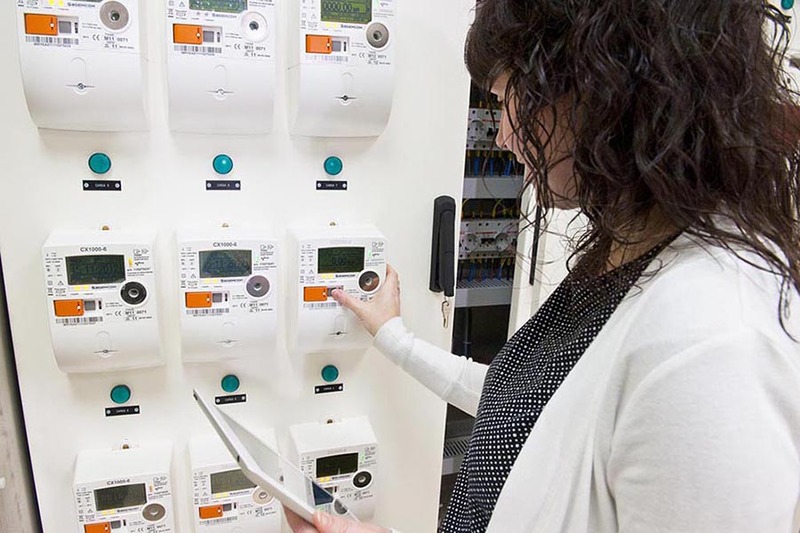 Meter cabinets from several manufacturers and data concentrators. Switchboards and electrical installation protection enable the implementation of topologies that are going to be used in each test. 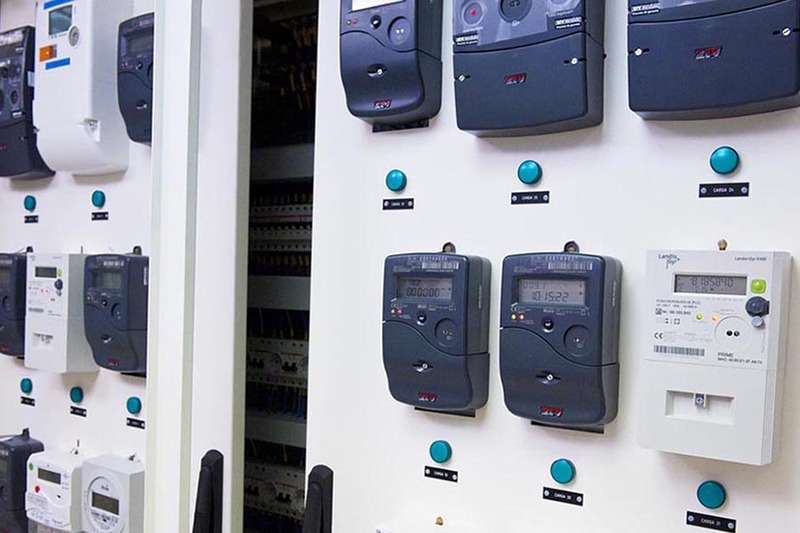 The number of meters and combination of manufacturers. The flexibility for performing tests. Combining communications and information systems. Distributed generation and charge elements, such as electric vehicles. The environment encourages internal training for professionals whose activities are linked to smart-grid projects. Furthermore, LINTER also covers other areas of the company. 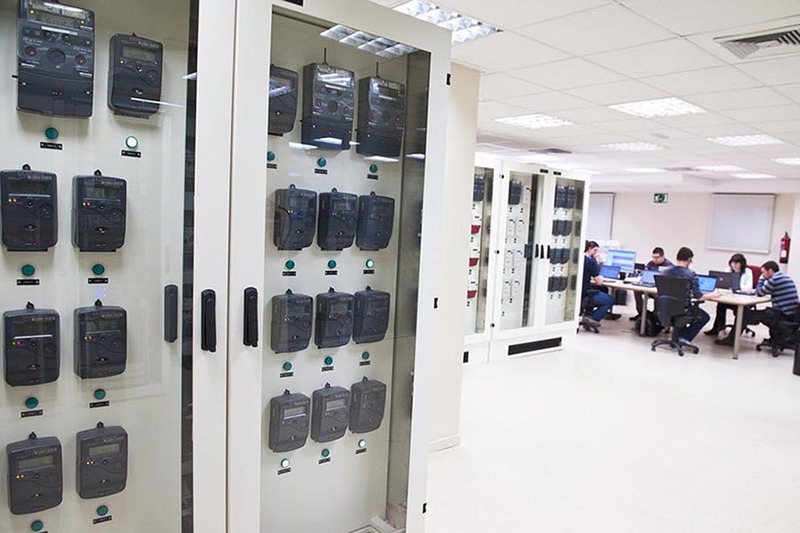 The Laboratory already offers low and medium voltage infrastructure, computer servers, communications networks and other elements equipped to cover innovative projects and their demonstration and deployment.